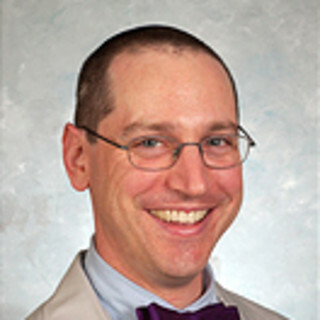 Dr. Daniel A Gutstein, MD is a family physician whose practice is based on home visits for the homebound. Consequently, Dr. Gutstein sees a mostly Medicare patient population. Friday morning office hours are strictly administrative. All medical visits are on the road.